Houston, Texas – Governor Rick Perry is beating the hate drum in Houston again, under the guise of a Christian prayer rally. 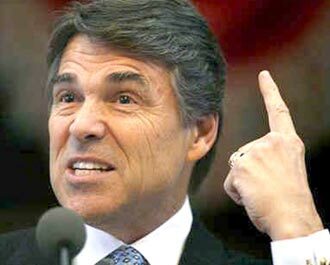 Perry, in partnership with a known anti-gay hate group, the American Family Association, plans to pack out Reliant Stadium on August 6, 2011, in a crass attempt to camouflage a rightwing, anti-gay, anti-choice agenda. Hitching his political ambitions to evangelical Protestant and conservative Roman Catholic religion is a well-worn strategy of Perry’s. In 2005, he launched a political campaign by a showy signing ceremony for a bill curtailing abortion practices in Texas at Fort Worth’s Calvary Cathedral International, a large church pastored by a man who held anti-abortion views. Houston’s clergy are not taking this most recent charade of the Governor’s passively. According to the Houston Chronicle, 24 local leaders, representing thousands of fair-minded Houstonians, issued an open letter to the Governor on Monday. 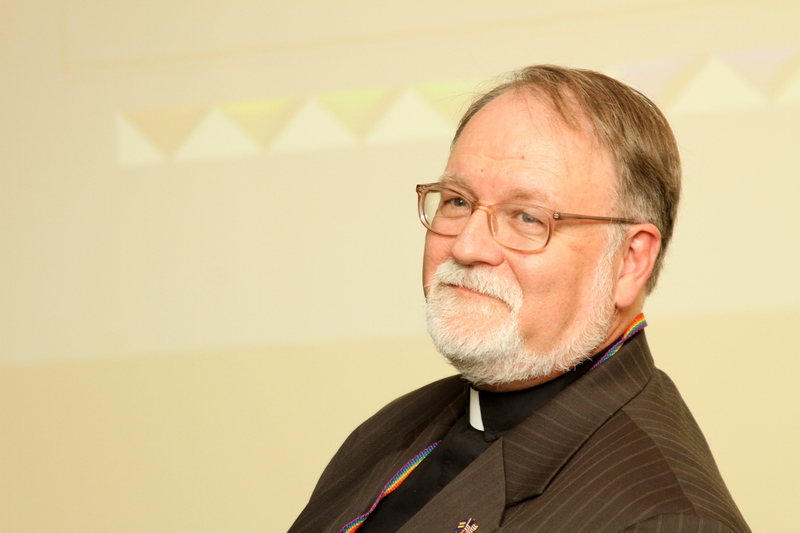 The full text of the letter follows, so Unfinished Lives Blog readers may see the full power of Progressive Religious leadership in opposition to this thinly-veiled attempt to co-opt Christianity for extremist right wing purposes. Religion and politics in Texas is just too disgusting and revolting to even comment on, but the RRR and conservative Fundies have nothing else to offer. Such a pity! I will pray that day, too, “Tax Man”–that Governor Perry will stop masquerading his political and social agenda as Christian religion. It is bad religion if it is religion at all. Partnering with the AFA is a blatant slap in the face to hundreds of thousands of LGBT Christians, Jews, Muslims and members of other faith communities, and their families and friends. Perry and the AFA use their so-called faith as a thin veneer to cover homophobia and misogyny. I will pray for Governor Perry’s conversion, and barring that, that his strategy backfires. I do accept as true with all the concepts you have introduced on your post. They’re really convincing and can definitely work. Still, the posts are very quick for novices. Could you please lengthen them a bit from subsequent time? Thanks for the post.